Deputies make an arrest after a truck that was stolen in Beloit was found in Bridgeport. 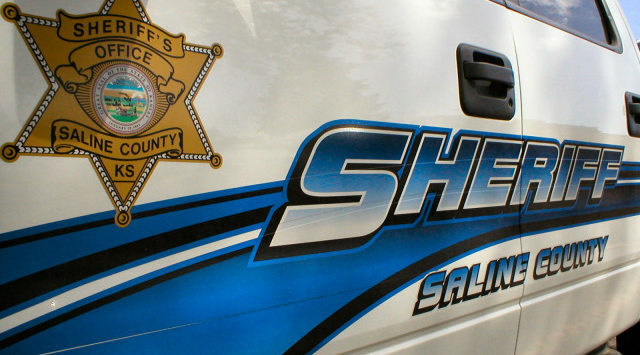 Saline County Sheriff Roger Soldan tells KSAL News that 20-year-old Jay Mott of Beloit was taken into custody on Wednesday after investigators interviewed a mix of people who saw him driving the 2004 Chevy Silverado. Sheriff Soldan says the truck owned by Tanner Jackson was reported stolen on November 29 from his residence in Beloit. 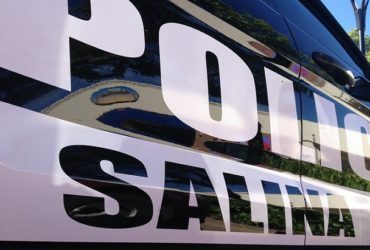 A concerned citizen in Bridgeport contacted authorities after he noticed the truck had been parked in the 100 block of S. Main and looked out of place. Deputies found Mott at America’s Best Value Inn, 1640 W. Crawford on Wednesday and he is now facing charges that include vehicle theft.